i think everyone knows the cheat where u click on the answer as many times as possible to get 500 millsbucks per click. 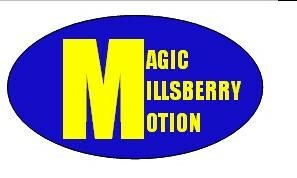 but millsberry has recently fixed it! so back to the arcade we go! i know! i got 6 mill because of that!